Ankara announced that its large-scale military campaign in northern Syria has successfully ended. The timing of the news prompted some to suggest that the decision could be linked to US Secretary of State Rex Tillerson's visit to Turkey and the upcoming referendum on the new constitution. Political analyst Alexander Asafov maintained that the announcement made by the National Security Council was timed to coincide with Tillerson's visit since President Recep Tayyip Erdogan and other high-ranking Turkish officials intend to use the operation as a bargaining chip during talks. 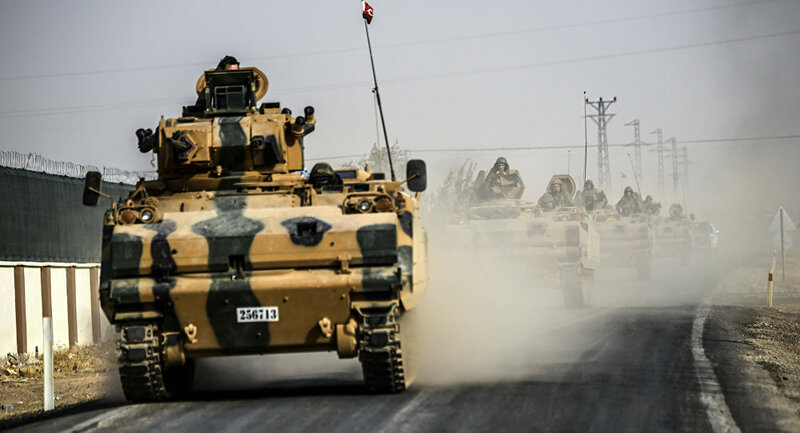 Among other things, Erdogan could use Operation Euphrates Shield to try to pressure Washington to scale down, if not drop its assistance to the Syrian Kurds. "Erdogan wants to get a carte blanche to act independently, to protect its interests in the region," the analyst told RT. Tillerson is scheduled to arrive in Turkey on March 30. America's top diplomat will meet with President Recep Tayyip Erdogan and Foreign Minister Mevlut Cavusoglu to discuss the US-led anti-Daesh campaign in Iraq and Syria, as well as Ankara's request to extradite reclusive cleric Fethullah Gulen, whom Ankara accuses of staging a failed military coup in July 2016. Vladimir Avatkov, head of the Center for Eastern Studies, International Relations and Public Diplomacy, does not think that Turkey's decision to formally end its military engagement in Syria is directly linked to Tillerson's visit. "If there is a link then it is indirect. The Turks have been in the process of searching a balance. They have also tried to find a new place in the world and the region. In this context meetings with Russian and American partners are very significant for Ankara," he said. Avatkov pointed out that Ankara could have decided to end the campaign due to the referendum on the new constitution scheduled to take place April 16. In his view, Ankara will benefit from wrapping up the operation on a high note than protract it to the point when it would encounter geopolitical or military challenges. Both analysts asserted that Turkey could launch a new military campaign in Syria at any time. "Erdogan has demonstrated that Turkey has a seasoned army capable of completing missions in the region. We have successfully ended Operation Euphrates Shield and could for instance kick start Operation Euphrates Sword that would be targeted against both Daesh and the Kurds. Such rhetoric is quite possible," Asafov said. Ankara launched Operation Euphrates Shield on August 24 to push Daesh out of cities and settlements located on Syria's border with Turkey. 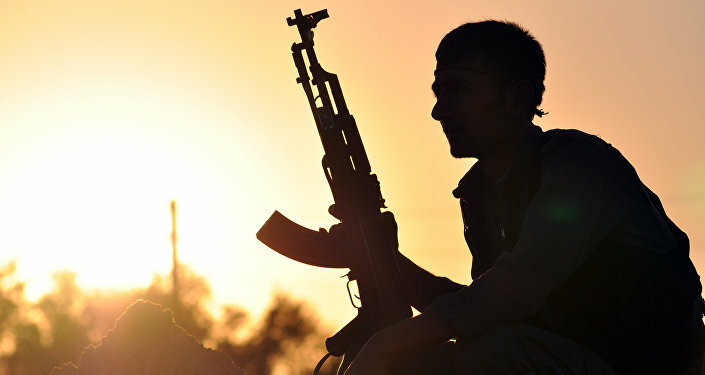 The military intervention was also aimed at preventing Kurdish forces from moving further west and linking areas they control into a single border region. The Turkish military and the Ankara-backed Free Syrian Army liberated the cities of al-Bab and Jarabulus as part of the campaign, creating a buffer zone in northern Syria. The announcement made by the National Security Council did not specify whether Ankara plans to withdraw its forces from the region. Life After the Caliphate: What Does the Future Hold for Raqqa After Daesh? US-Sponsored Kurdish State in Syria: Myth or Reality?